Join us every Wednesday and wear your red UFG shirt to support Tulare Emergency Aide. United for good is a joint effort across the district to raise money for a deserving cause. 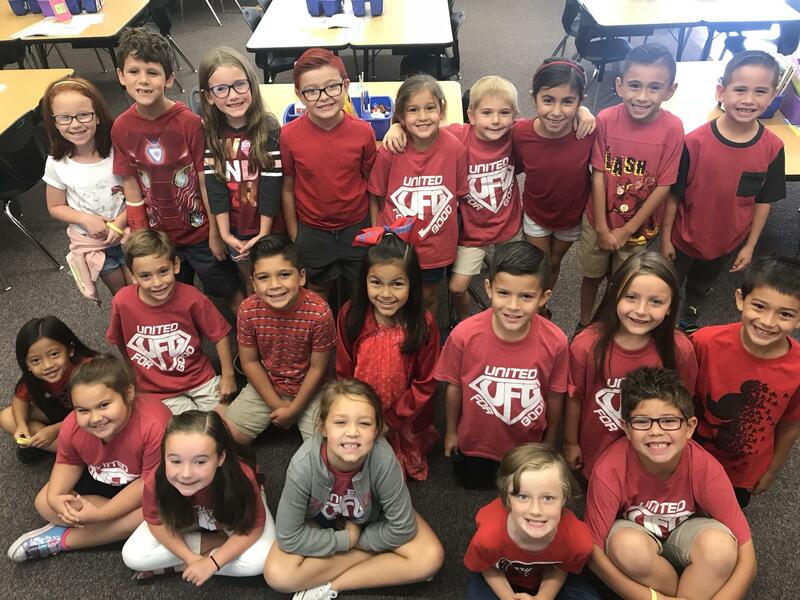 Every year, students raise money through t-shirt sales and a variety of other fundraising opportunities held throughout our district. 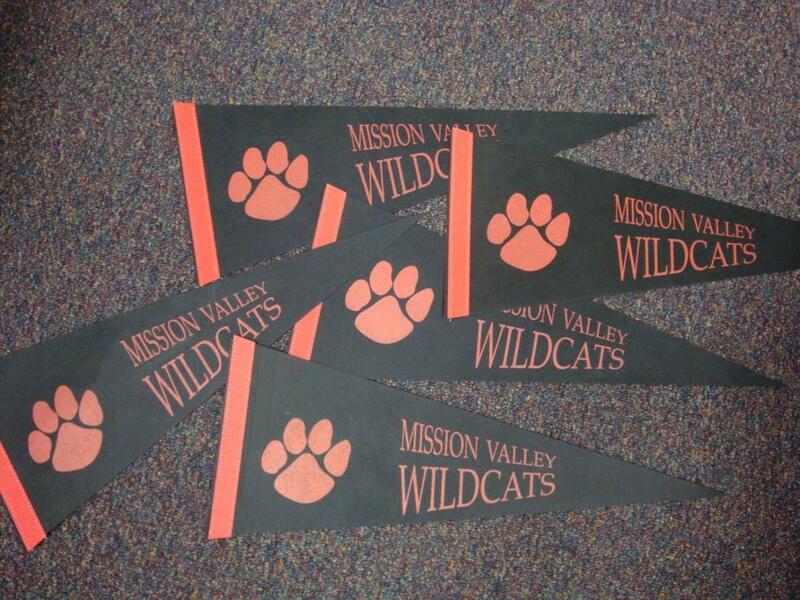 Wear your Mission Valley Wildcat apparel every Friday in order to show our school spirit. October 22nd - 25th. Dress up day note is attached. Noon league is offered to students in grades 4th through 6th. Mr. Keller rotates through a variety of sports with the students during their lunchtime. ﻿Every student at Mission Valley will receive a pennant with his/her name on it. The pennants will be displayed in classrooms each year. Students earn pins to place on pennants for a variety of different things. When students leave Mission Valley after 6th grade, they take the pennant home.